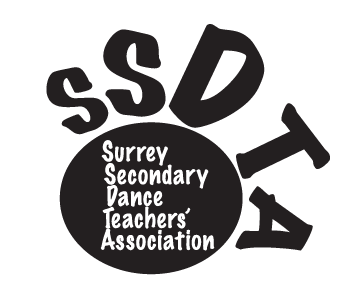 Surrey Secondary Dance Teachers' Association: Feb. 21, 2014: Ya… We Dance! Feb. 21, 2014: Ya… We Dance! Ya.. We Dance! is a dance convention for students and teachers. We offer three different levels: beginner, intermediate, and advanced. We offer a variety of dance genres and you get to choose three different classes. The teacher conference price is $50 and it is $30 for students. Come dance and have fun on your professional development day! Registration is first come first serve. So please register early to get the classes that you want.